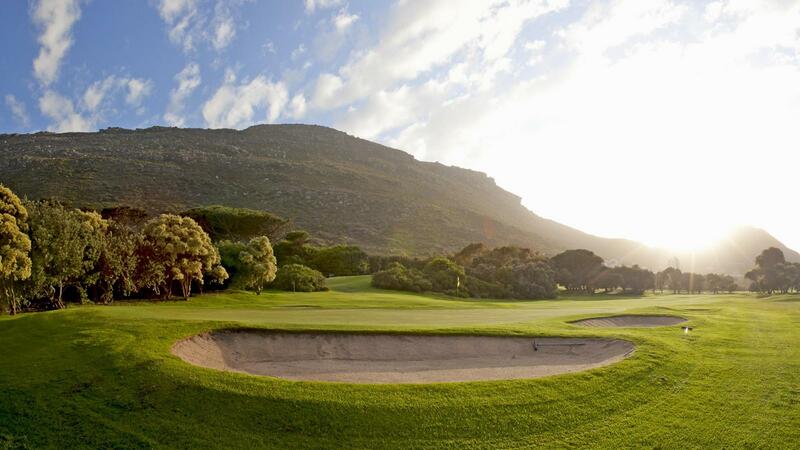 The Cape is the home of South African golf, and Clovelly ranks as one of the finest courses in the Cape Peninsula. 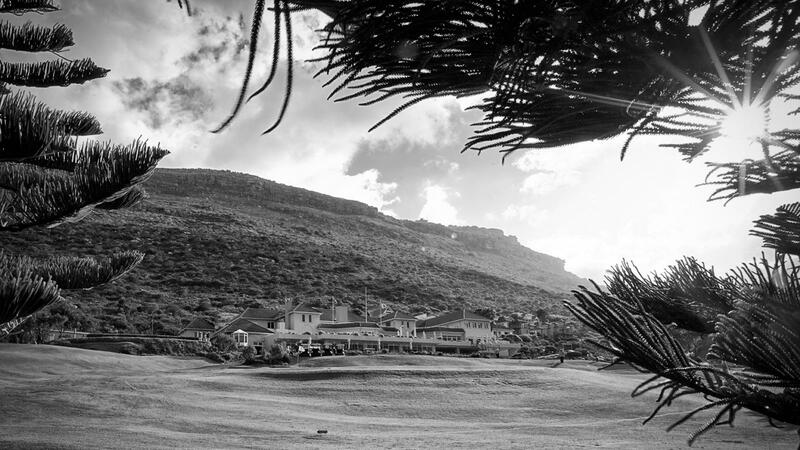 Once only a nine-hole and mainly sand course, Clovelly was designed by Dr Charles Molteno Murray, one of the best known golf architects of his day. Advocate Bobby Lewin was responsible for much of the magnificent landscaping. 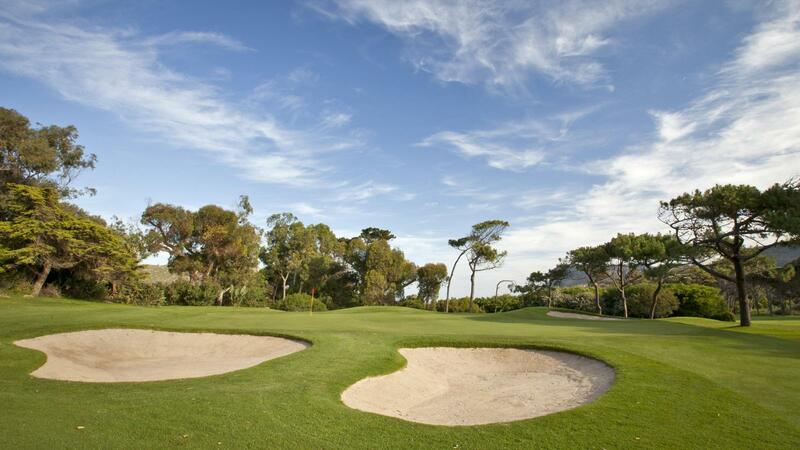 Together they produced one of Southern Africa's most picturesque and challenging courses. 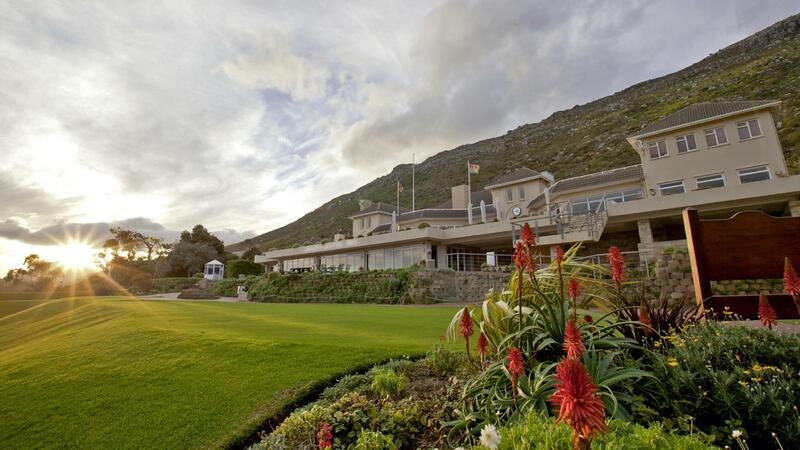 Famous for its rolling, computer-irrigated fairways and undulating holes, Clovelly complements its rich coastal environment. Natural sand dunes abut the course, which is blessed with water features and a wide variety of indigenous fauna - especially birdlife such as guinea fowl, pheasant, peacock and steppe buzzard - and flora, notably the variety of trees which line the fairways. Unlike some other local courses, there is no noise intrusion from roads or railways, and both course and club house enjoy privacy and security. 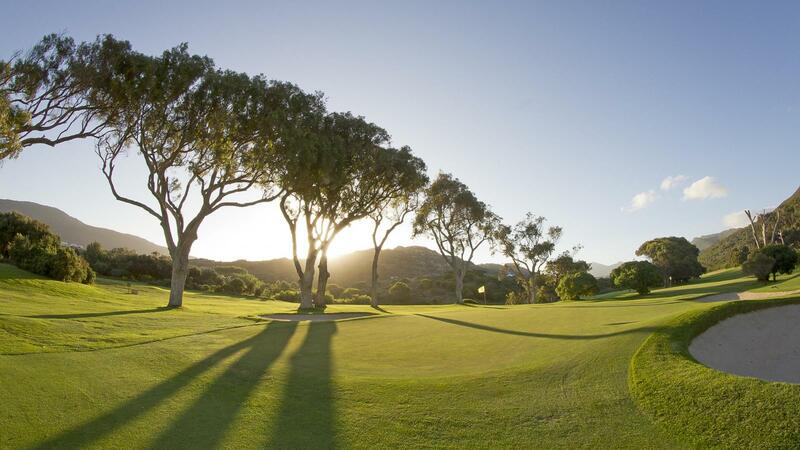 Clovelly's championship-quality greens (bent grass/poa annua mix) are among the finest in Southern Africa. Of moderate length (5 869m - Par 72 men & Par 73 ladies), Clovelly is unique in that it follows neither the links nor the American tradition in its design. 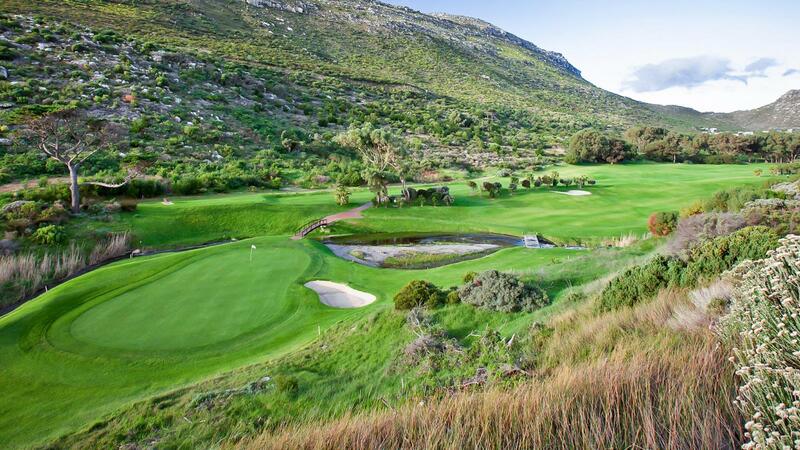 It is a tight course by South African standards, and has a fine blend of testing holes, with the Silvermine River, and adjacent ponds adding much to their character. Looking at the beautiful course, one can hardly imagine it having been a series of sand dunes with a greenhouse as its rendezvous. 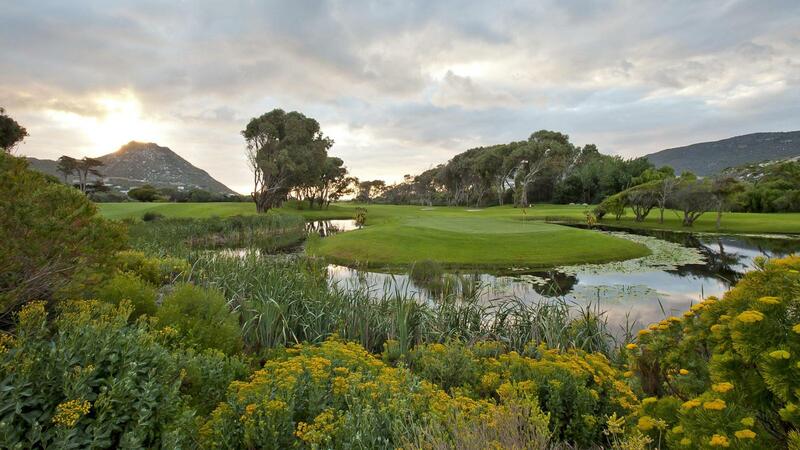 A favourite course of Bobby Locke, each hole has a special distinctive setting, with magnificent views of the surrounding mountains and False Bay.